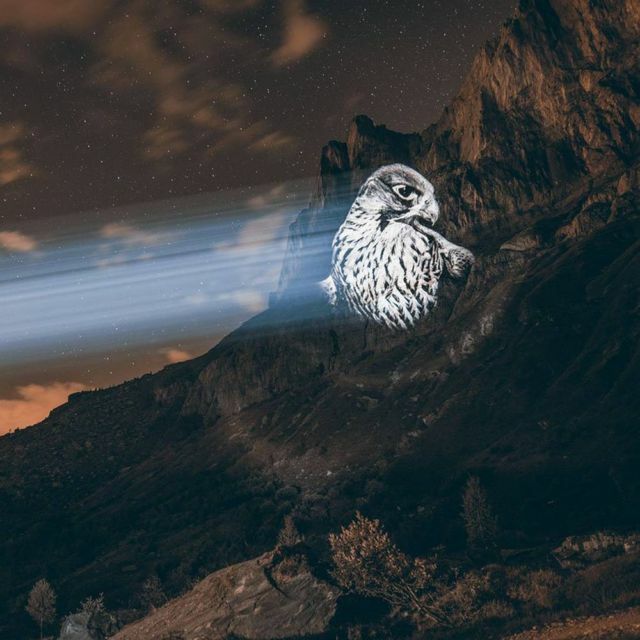 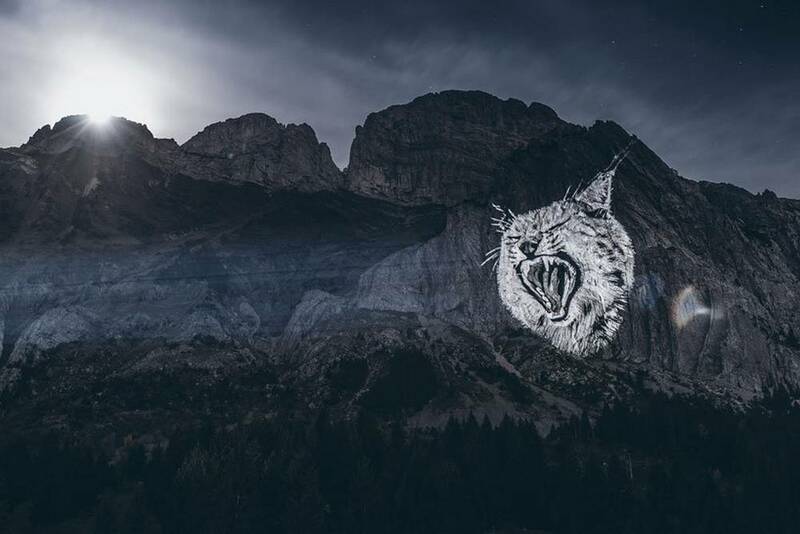 Crying Animals, is the new photographic series of the artist Julien Nonnon, which makes us aware of the possible disappearance of emblematic animals from our mountains. More than a spotlight, literally, it’s a cry of the heart calling to save and showcase the beauty of the world that surrounds us. 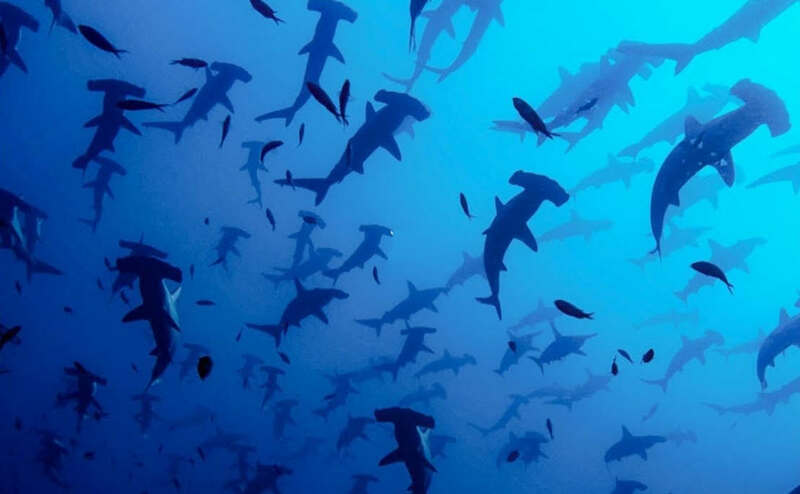 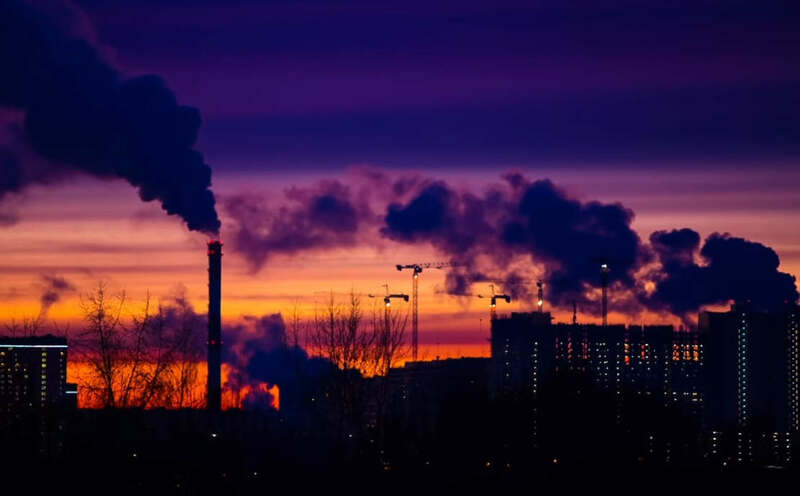 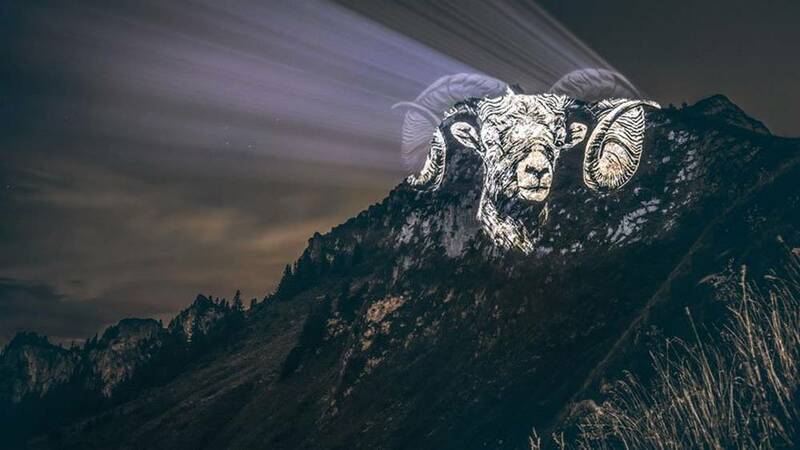 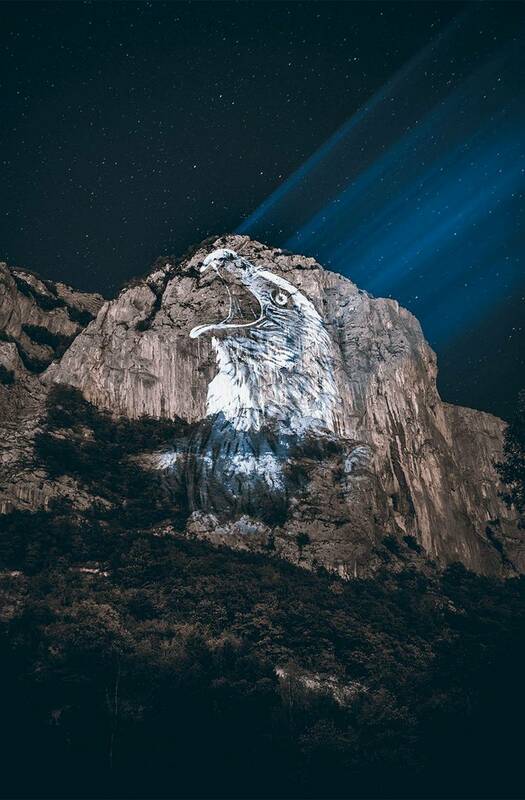 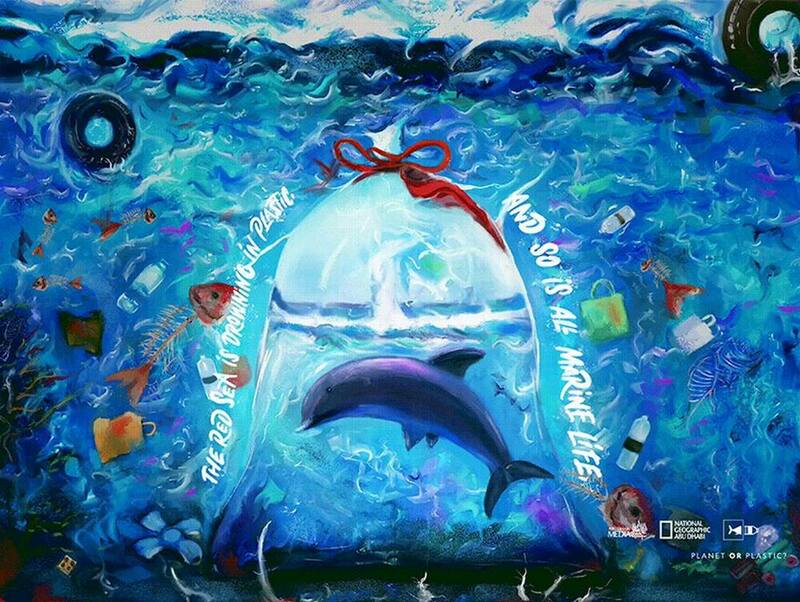 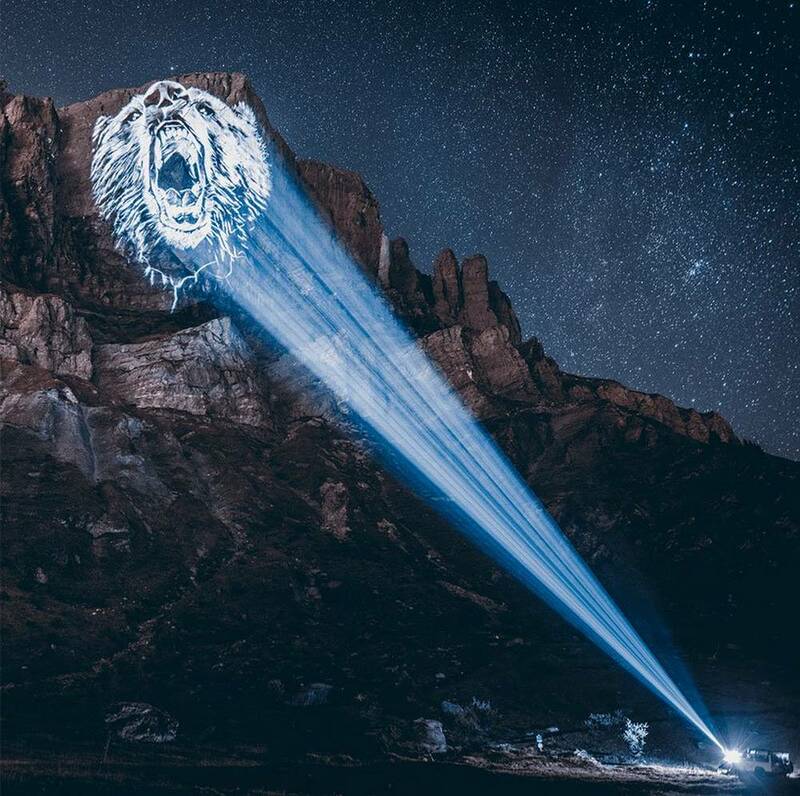 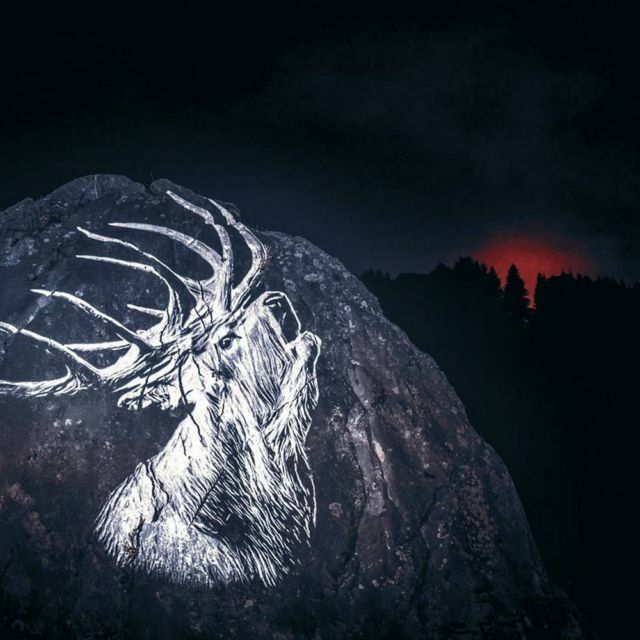 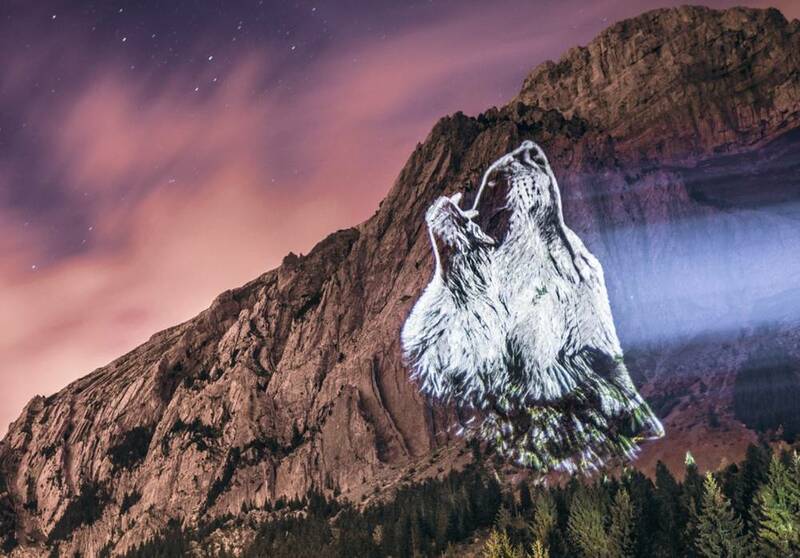 With his big and powerful projector, Nonnon wishes to make the public aware, by the ephemeral nature of his luminous frescoes, of the fact that the presence of these animals in these natural environments, is really threatened.